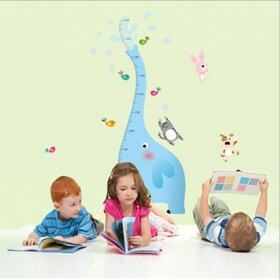 APPLICATION: Printed on our innovative self-adhesive fabric. 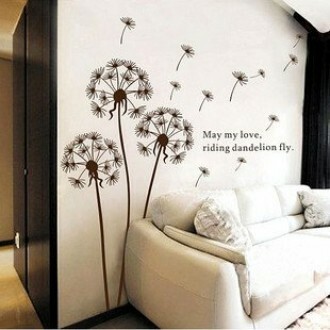 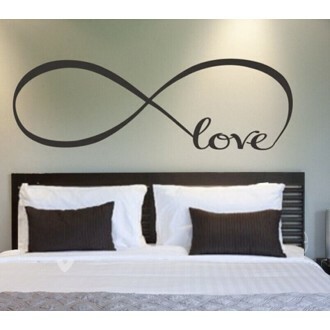 No extra tools, glue, paste or water needed for hanging. 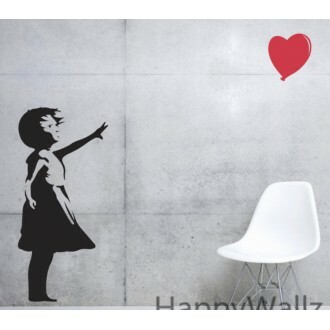 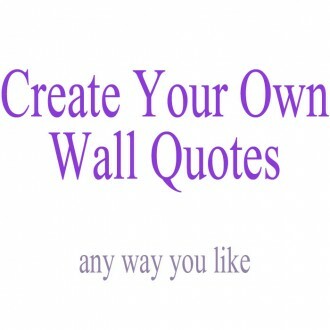 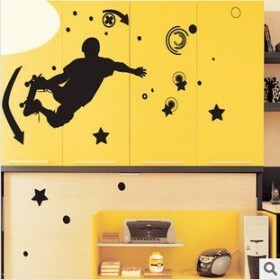 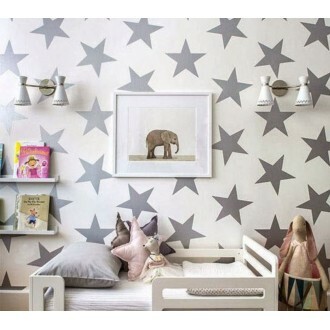 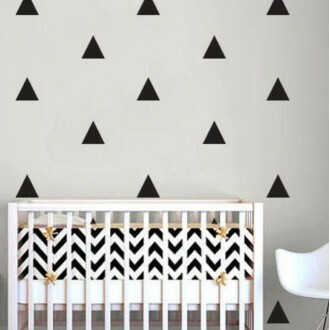 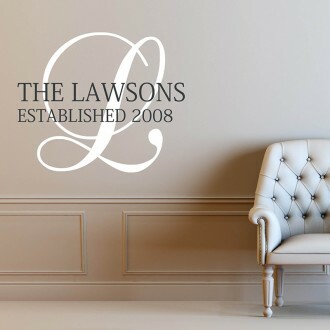 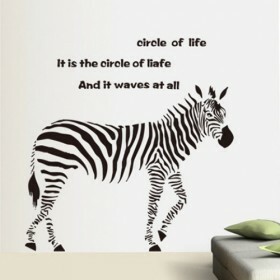 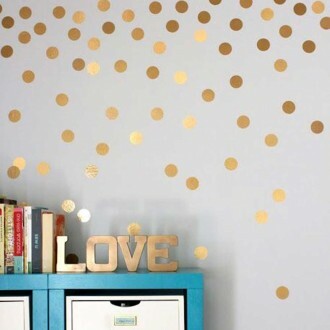 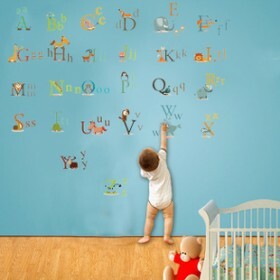 This wall decal is removable and will not damage your walls.The decal is easily removed from the backing paper and placed on the wall, and is a fun activity to construct. 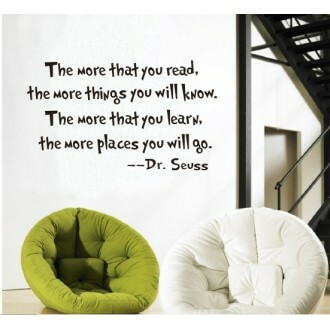 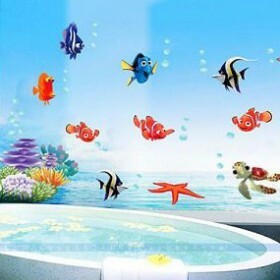 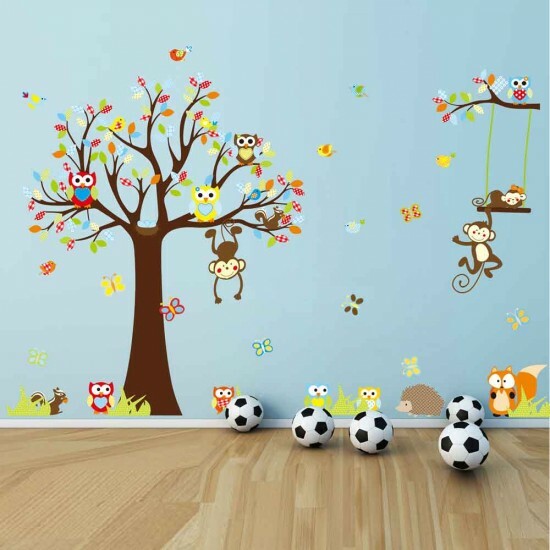 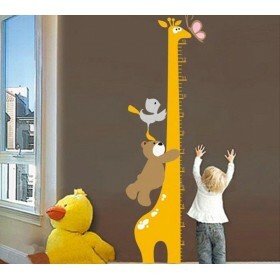 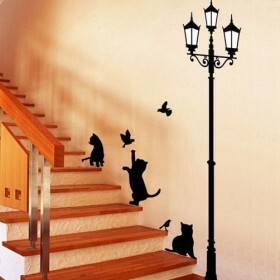 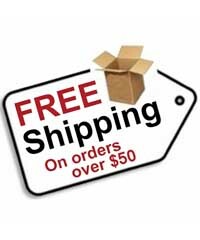 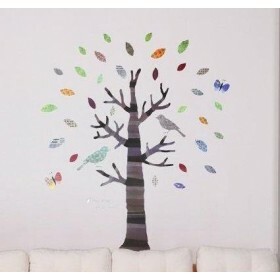 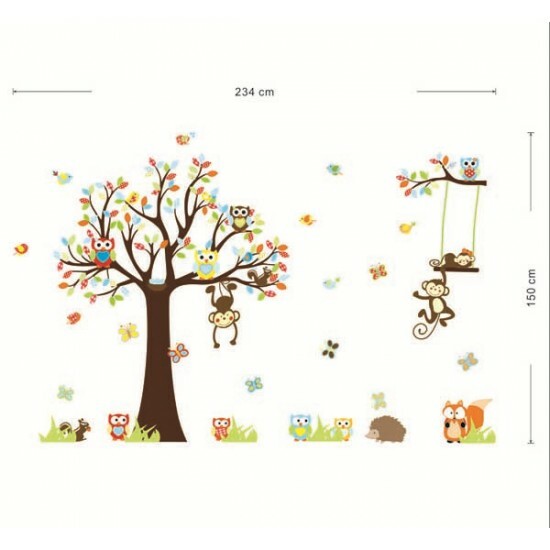 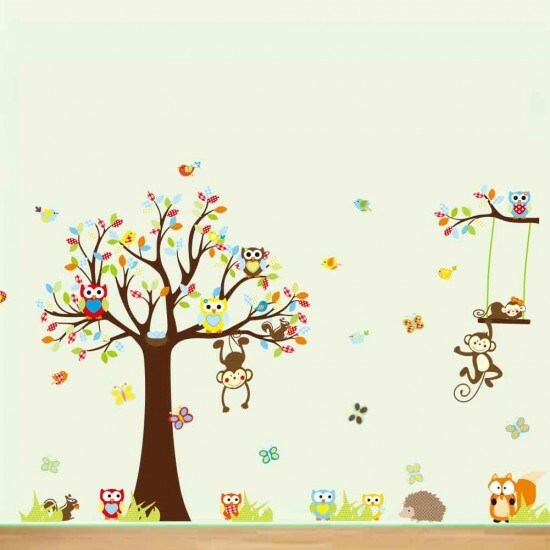 Do you have any questions about Tree Zoo Wall Sticker for Nursery, Squirrel, Fox,Owls, Monkey Wall Decal?